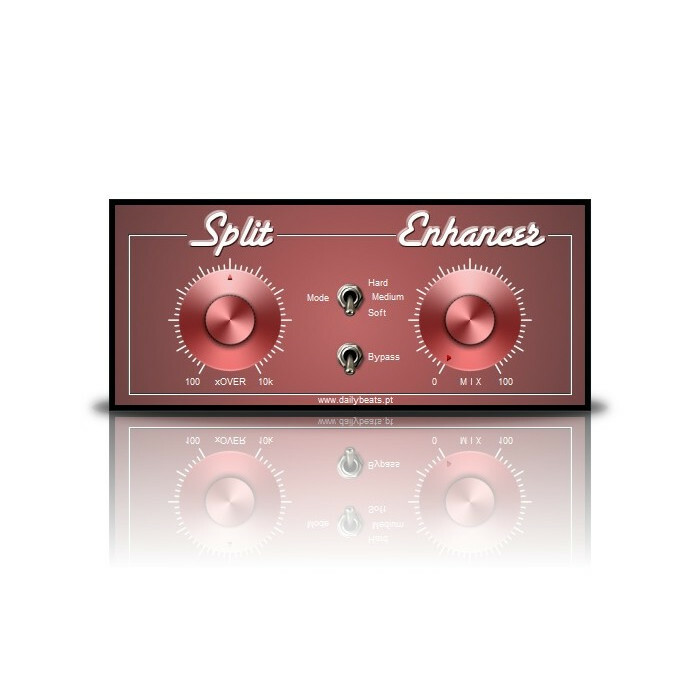 splitEnhancer is a simple plugin that makes your instruments sound better. With only 2 knobs this plugin allows you to enhance you tracks in a simply way. The xOVER allow you to define how much of the signal spectrum will be enhanced. 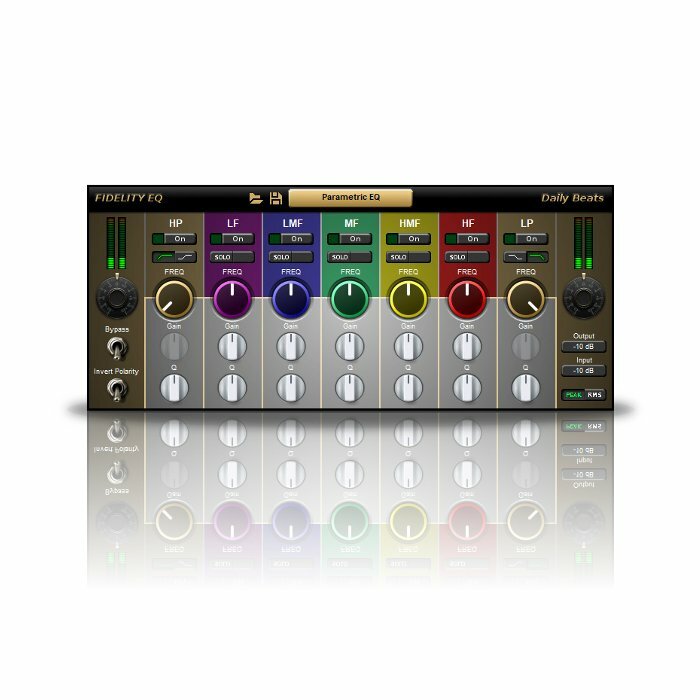 The MIX allow you to define how much the signal you want to enhance.